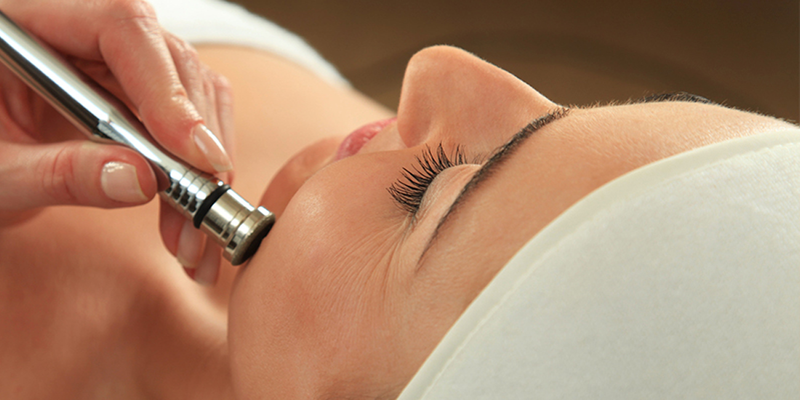 Nestled among a comfortable atmosphere, you will discover a medical skin spa offering you a boutique feel. 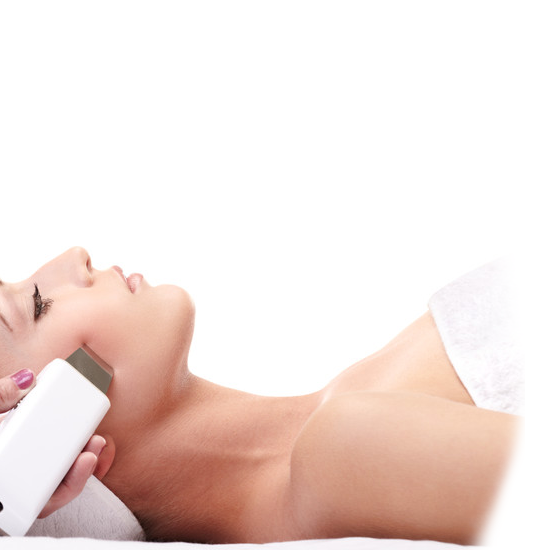 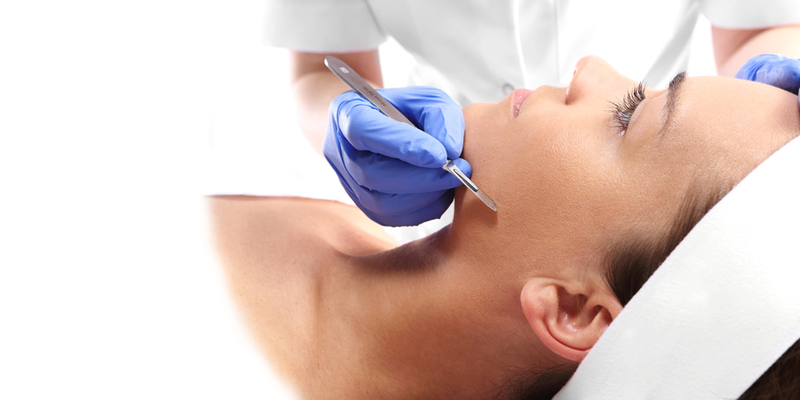 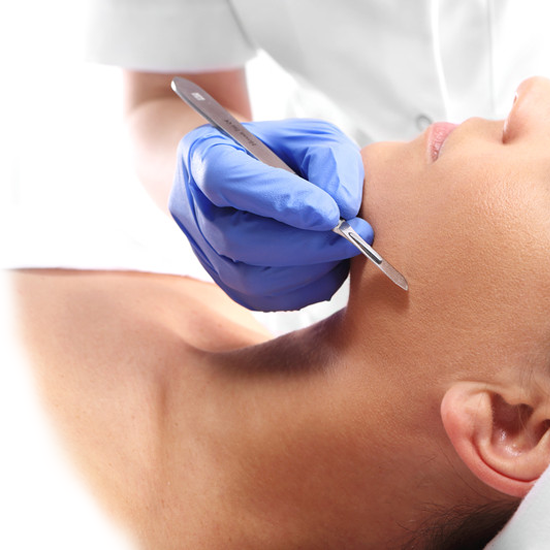 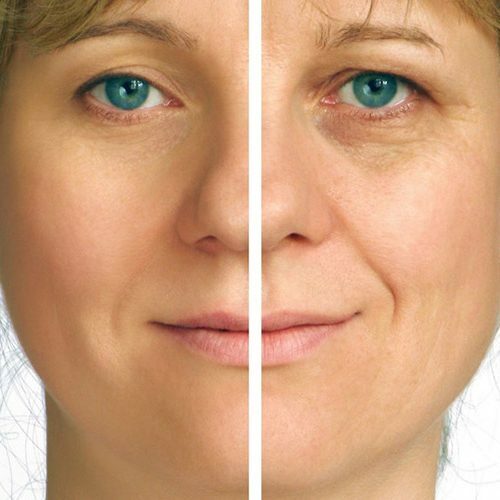 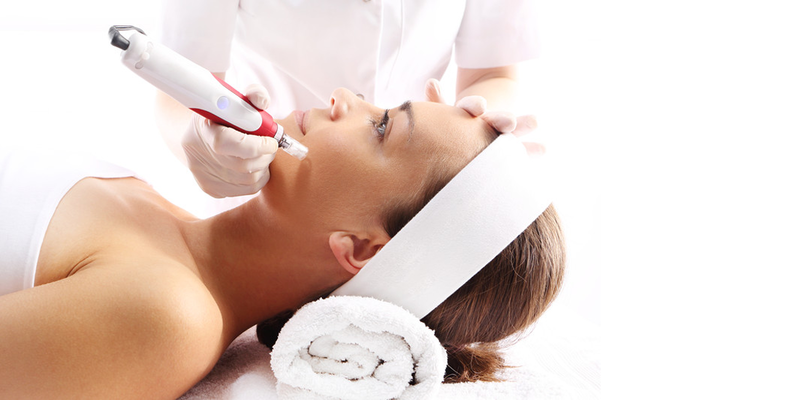 We provide our clientele with a truly personalized and customizable treatment regimen. 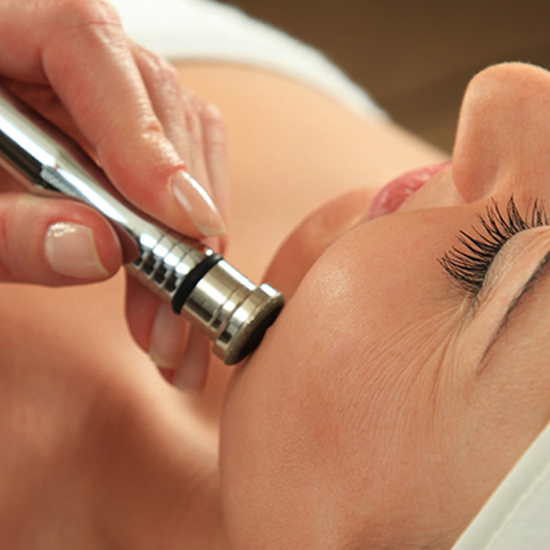 Natalie Suero, our Skin Care expert, provides you with the ultimate in skin care therapies and skin rejuvenation. 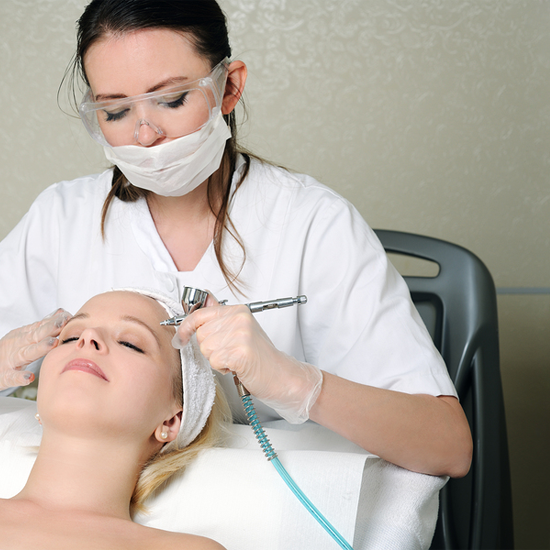 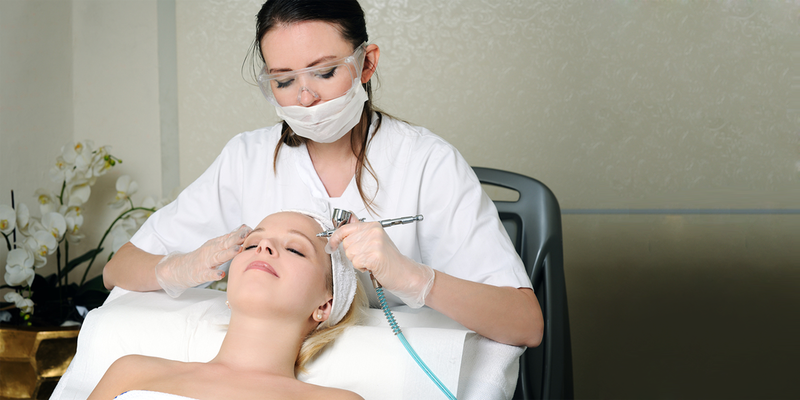 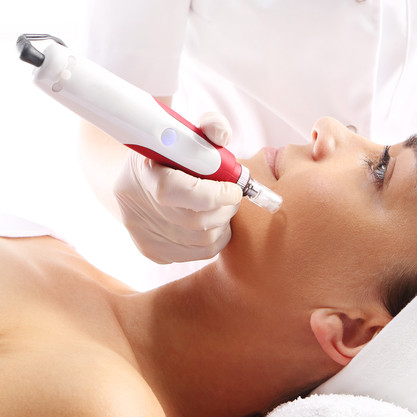 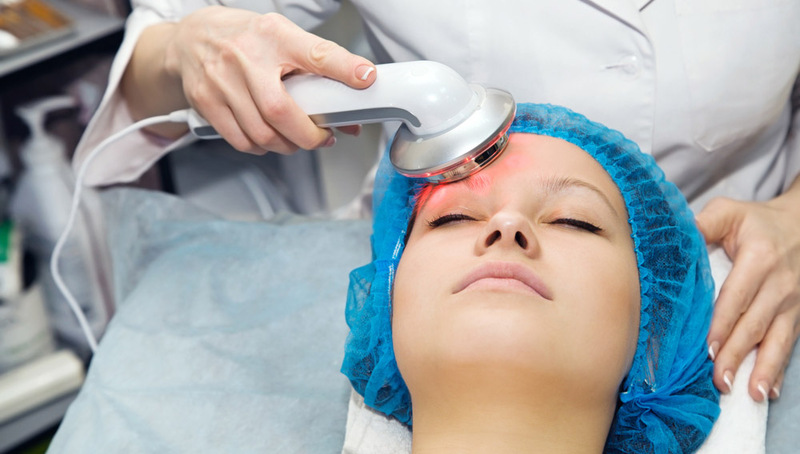 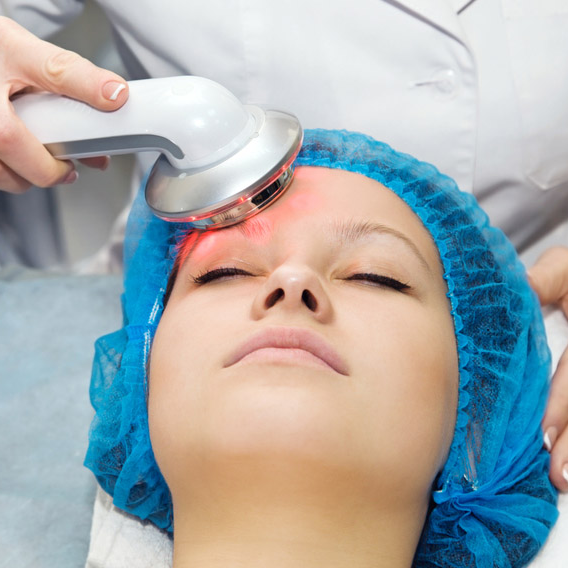 We offer Dermaplaning, LED light therapy, Laser Skin Tightening, Microdermabrasion, Microneedling, Oxygen therapy, RF Cautery, Ultrasonic Scrubber Treament, Painless Hair Removal, Body Contouring, Beauty Enhancements, Botox, Glo-Mineral Make up, and so much more. 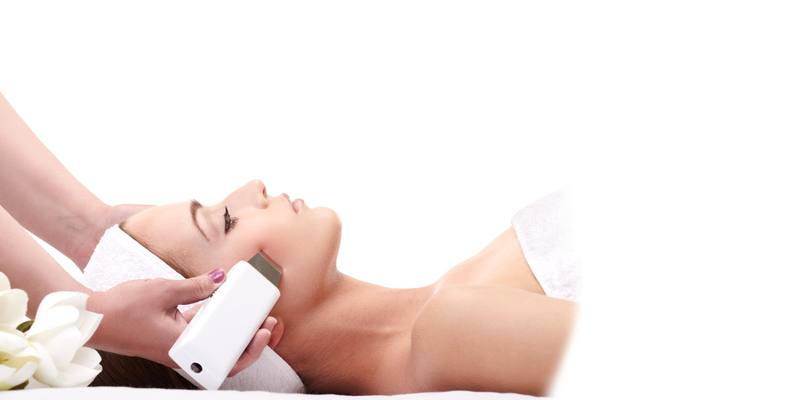 For unparelled treatments and services look no further than Natalie’s Skin Solutions. 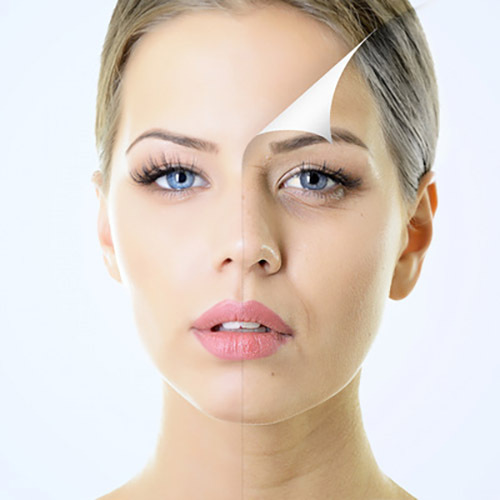 Our clients from Bonita Springs, Cape Coral, Estero, Fort Myers, Naples, Port Charlotte and Sarasota agree find our locations convenient and easy to find.